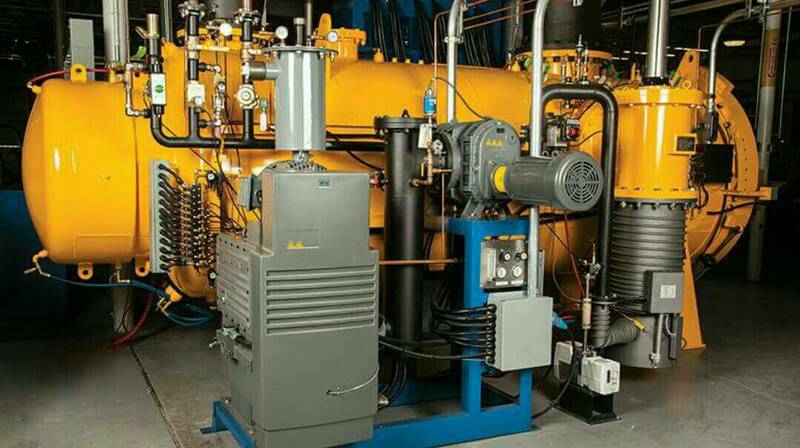 Vacuum pump supplier, manufacturer in Delhi, noida, ncr, india Dinesh High Vacuum Engineering has set itself as a foremost manufacturer of vacuum pump in delhi, noida, gurgaon, ghaziabad, faridabad, shimla, Bhopal, Chandigarh, gandhinagar, Jaipur, ambala, aligarh, Kanpur, Mumbai, ludhiana, indore, ranchi, bhubaneshwar, hyderabad, calcutta, ajmer, India. These are designed using robust materials and best technology available for vacuum pumps. Our products are also passed through several quality checks to ensure best quality of the products.